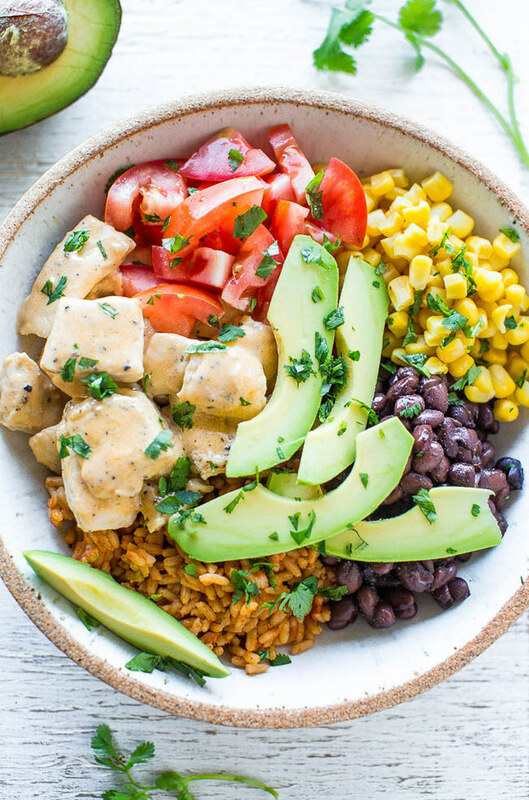 The chicken is nestled in bowls alongside my favorite burrito fixings including Spanish rice, black beans, tomatoes, corn, topped with cheese, avocado, a squeeze of lime juice, and cilantro. 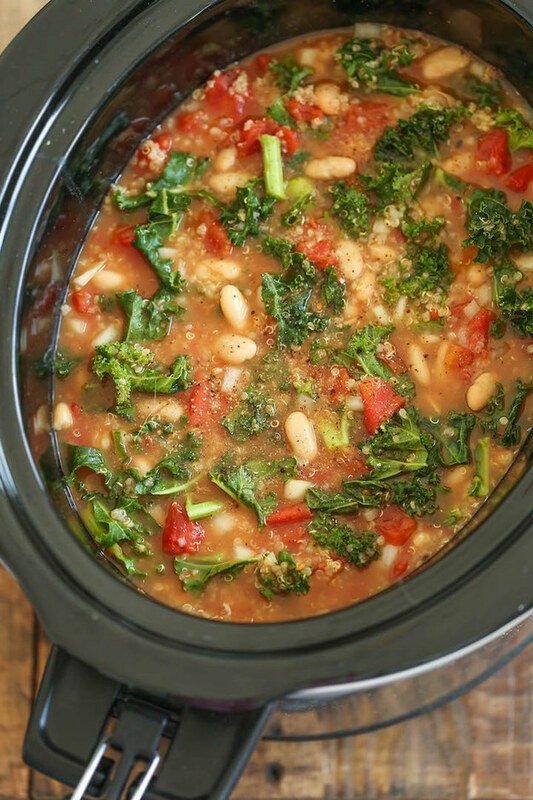 It’s an easy recipe that’s ready in 15 minutes, making it perfect for busy weeknights or a quick lunch. Here’s the recipe. 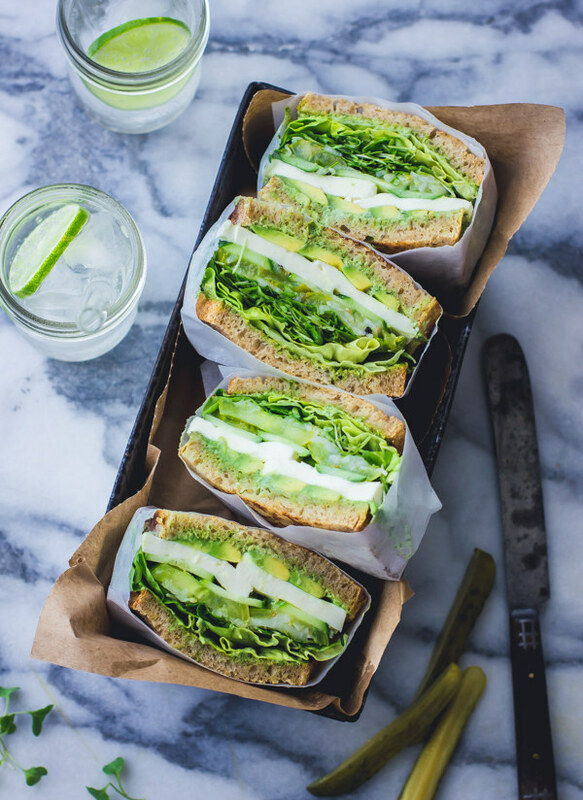 Sourdough bread, avocado, sprouts, cheese, tomatoes, and a slather of tasty aïoli, it is essentially a salad between two pieces of bread – tangy and cool.. Here’s the recipe. 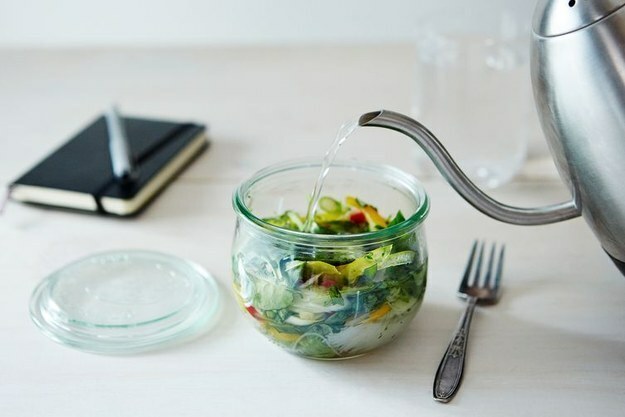 Just add hot water when it’s time to chow down. Here’s the recipe. 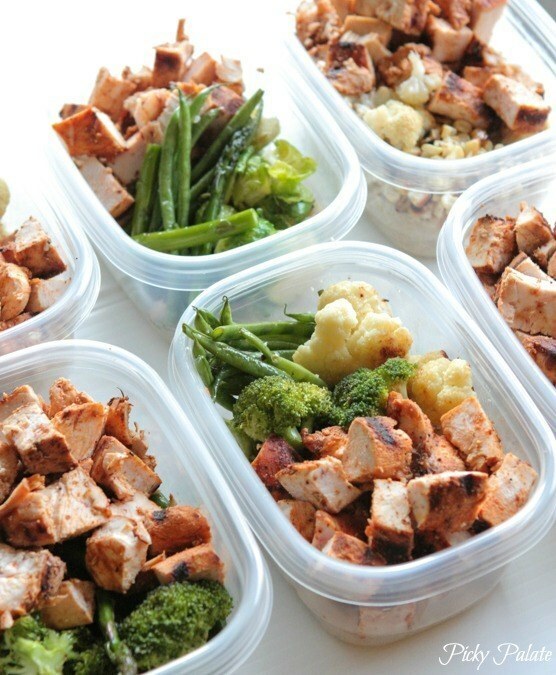 With directions that make it easy to make a week’s worth at once. Here’s the recipe. 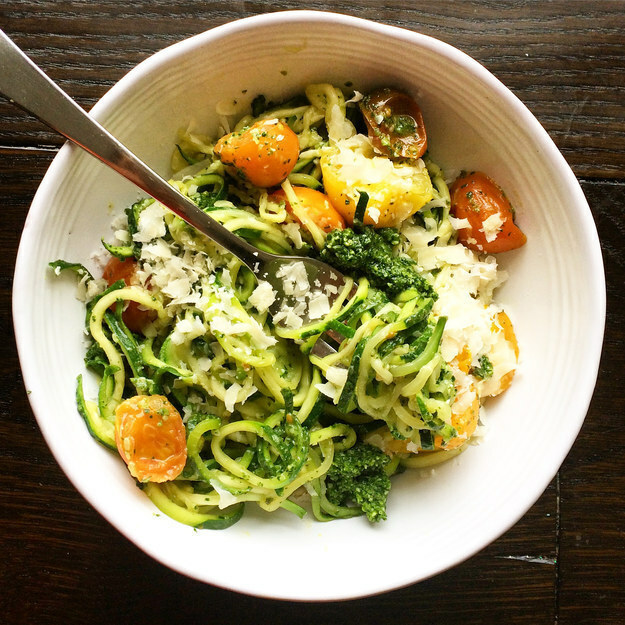 Eating something delicious is even better when you’re like, “Um, how is this all vegetables?“ Here’s the recipe. 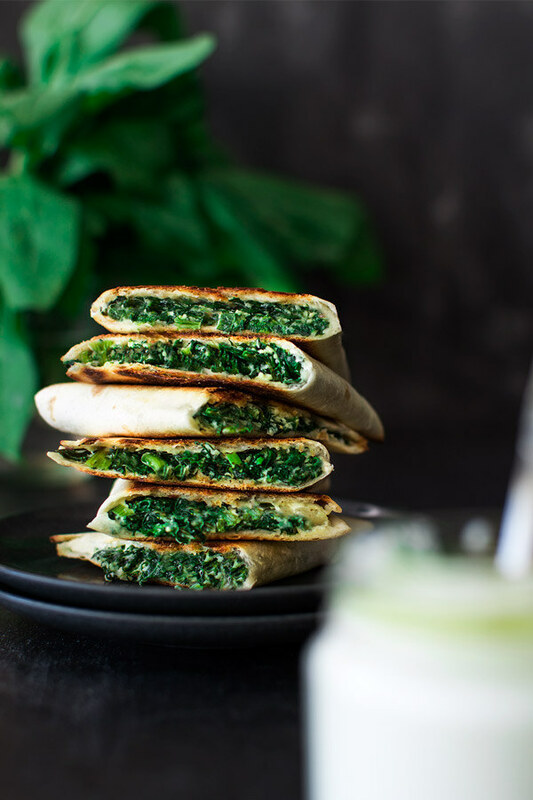 Enjoy these delicious spinach quesadilla with a Greek twist Here’s the recipe. Here the lentils worked well with this sun-dried tomato hummus. Hummus is a great spread that lends creaminess to the wrap. You won’t miss that there isn’t any cheese. 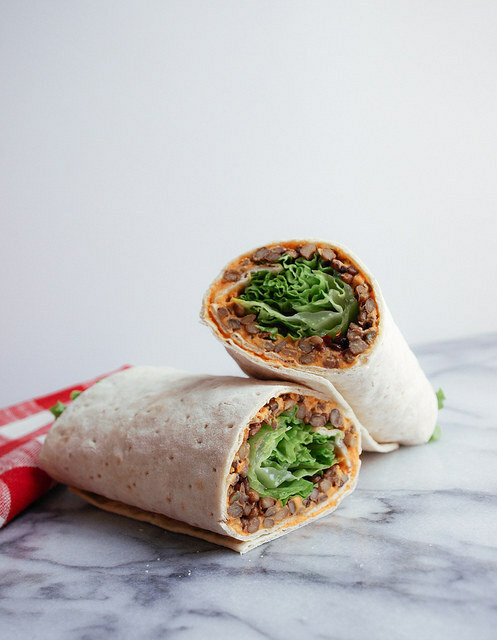 Adding some leafy greens to the wrap gives some freshness, and of course a little spice from the red pepper flakes completes my wrap. 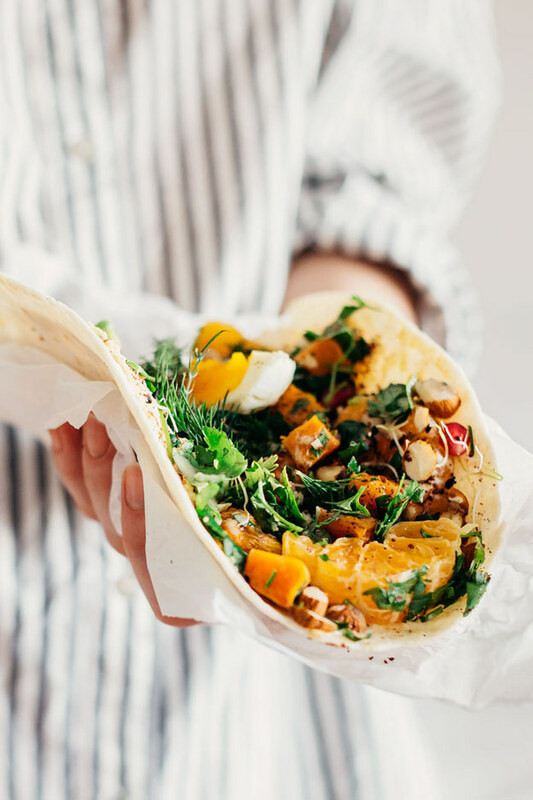 Plenty of protein and flavor in this wrap. 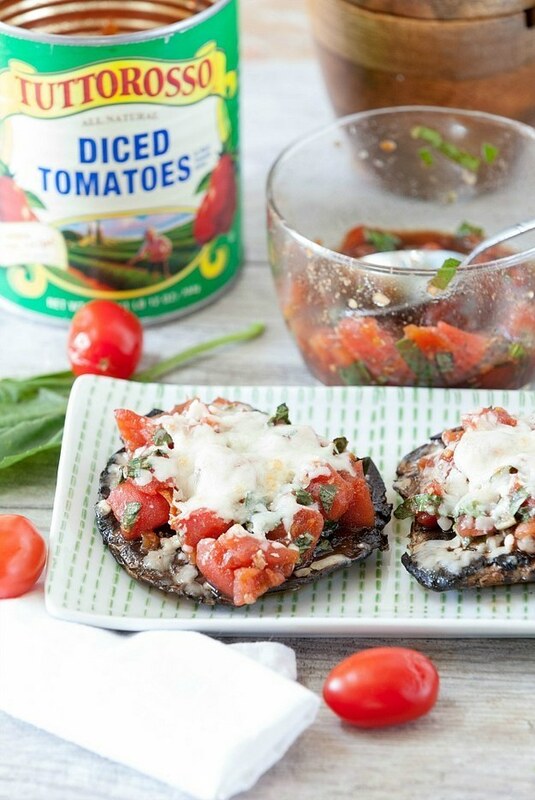 They also make for great brown bag lunches! Here’s the recipe. With even more protein than the original. Here’s the recipe. Make it on Sunday and eat it for lunch all week long. Here’s the recipe. 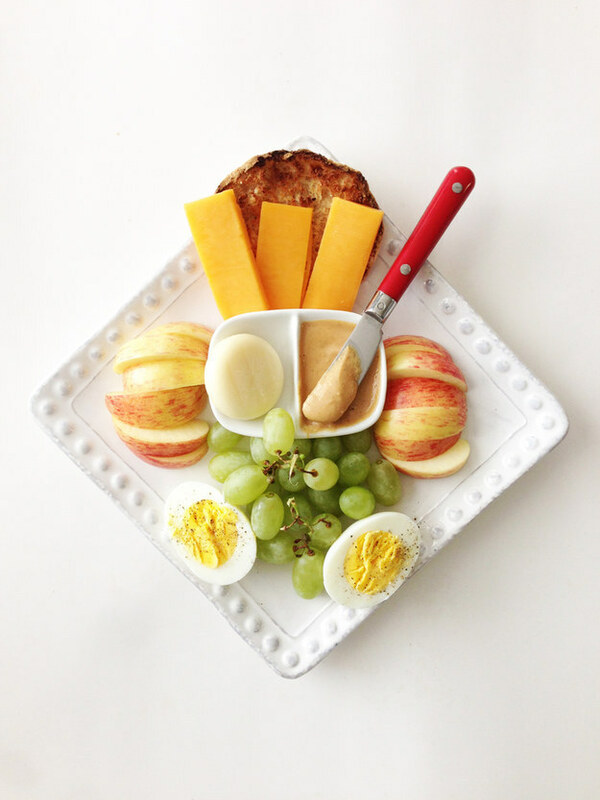 Like fancy grown up Lunchables, sort of. Roast them in the oven the night before, then just microwave for 45 seconds to heat ‘em up before eating them for lunch. Here’s the recipe. 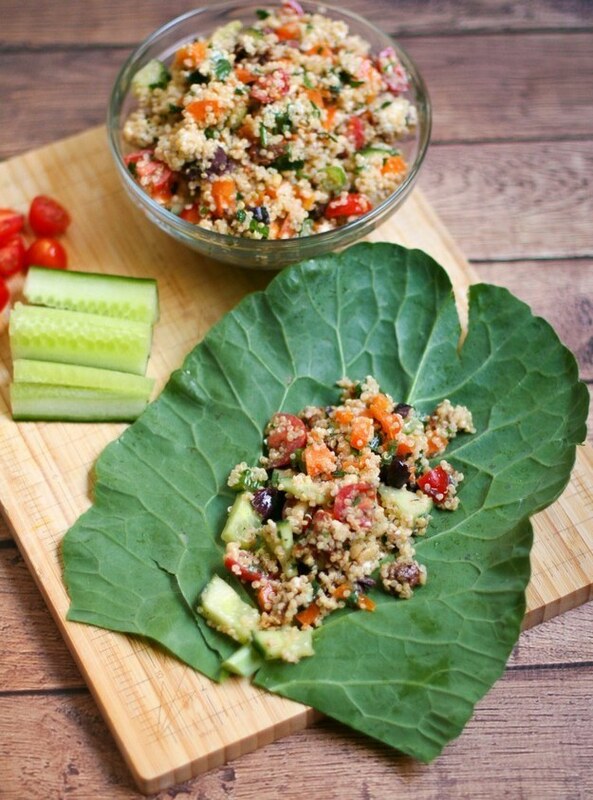 Don’t let the freekeh freak-ah you out; it’s delicious and easy to cook! Here’s the recipe. 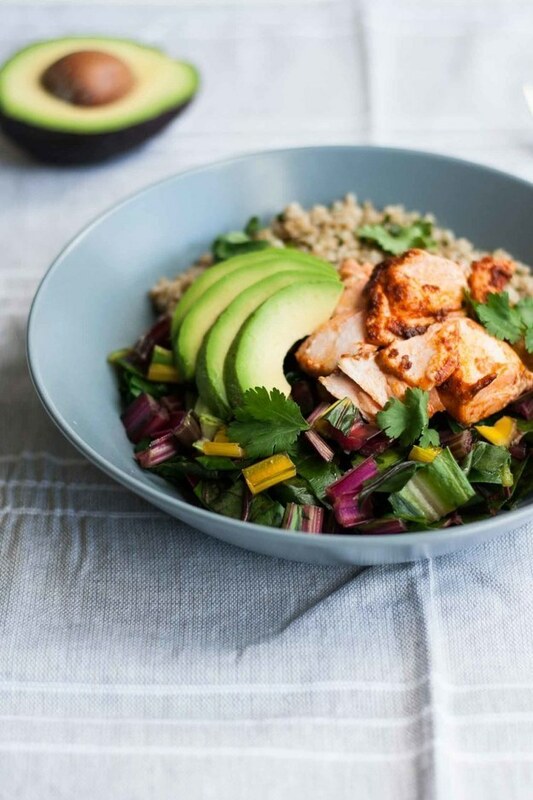 This is part of a two-week healthy meal plan that will make you feel like your very best self. Don’t jump into the middle — start at the beginning here. Here’s the recipe. 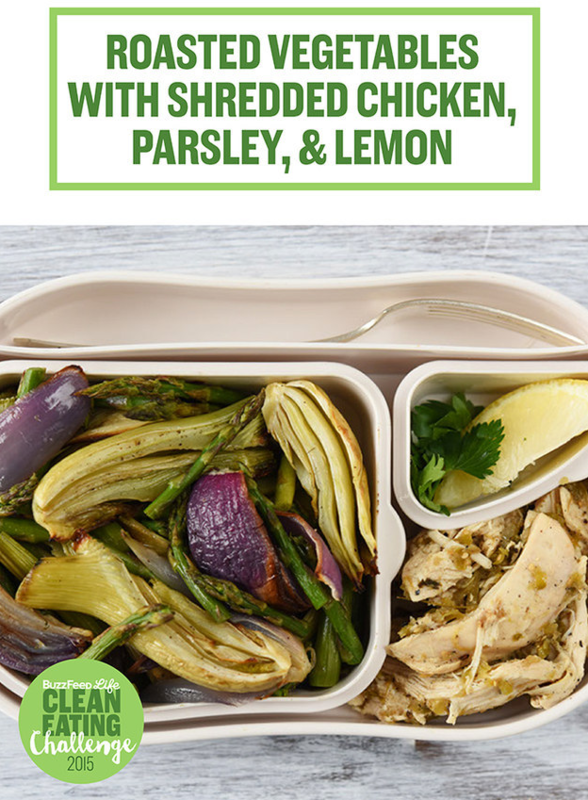 If you’re not a vegetarian, you could also add in a few pieces of grilled chicken. Here’s the recipe. 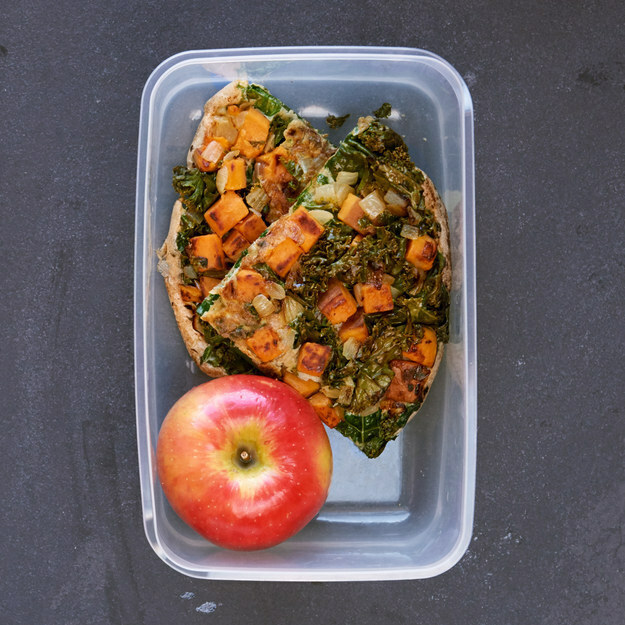 Another recipe from a clean eating challenge; you’ll need only half of the frittata for one lunch because it’s super filling, but you could eat it over the course of two days.Here’s the recipe. 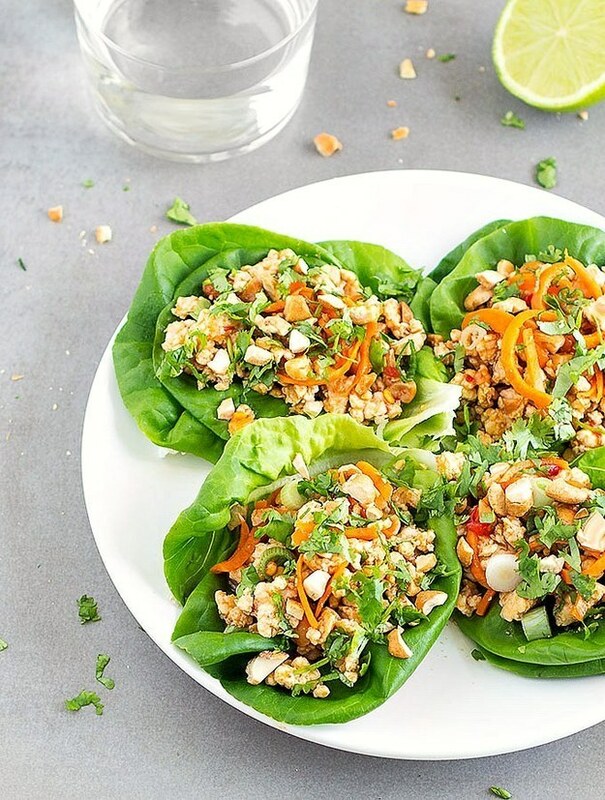 These Healthy Asian Chicken Lettuce Wraps are perfect for a quick and easy lunch or dinner. Ready in 15 minutes! Here’s the recipe. This is one POWER packed tuna salad recipe. 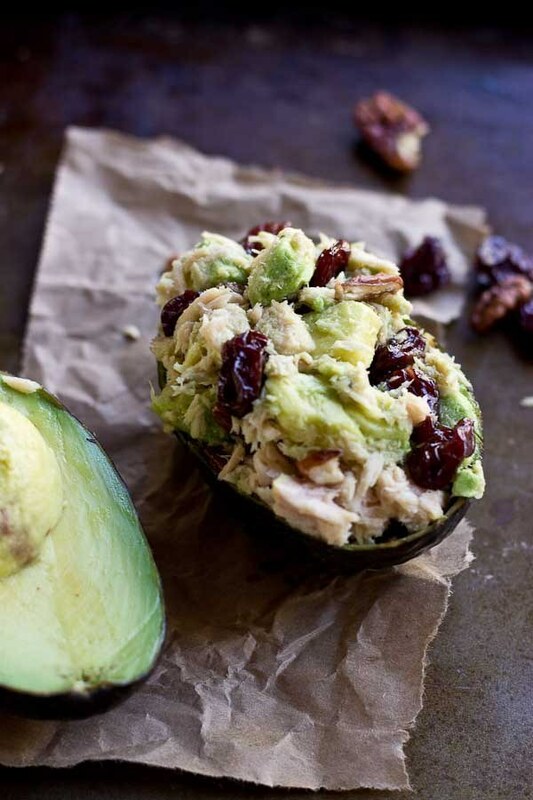 These Tart Cherry Tuna Salad Avocado Bowls are filled with healthy fats from tuna, avocado, and pecans, it’s also rich in anthocyanins thanks to Montmorency tart cherries! Here’s the recipe. Youu could pack the filling separate from the bread and assemble when it’s time to chow down. Here’s the recipe.